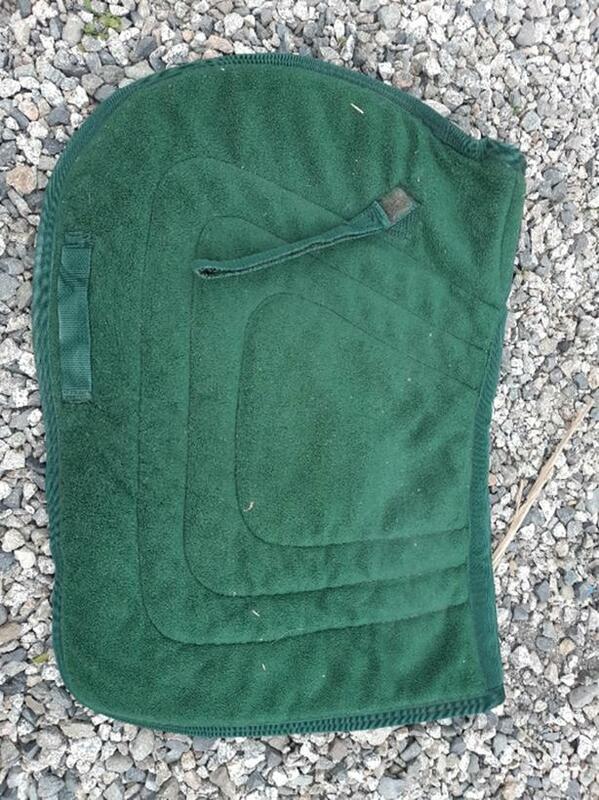 Used saddle pads, perfect for trails or riding at home. $10 each. Will do cheaper prices the more you buy! White fitted numnah however is basically new, so I'm asking $40 obo for it. If interested please text or email preferably, if you call, leave a message and I will call back.